Home lifestyle Invite God and Goddesses to your home by using these essential oils! We’ve told you in our previous articles that essential oils are extremely beneficial as it posses anti-inflammatory, antidepressant, anti-stress, antioxidant and antimicrobial properties. But you will be amazed to know that not only essential oils are beneficial for the skin, health and hair but they have been used since ages for spiritual, religious and worshiping purposes too as they have aromatic essences which connect one with the divine! In this article we will tell you about the best essential oils which you can use for pooja and religious purposes. Also, Navratri are commencing soon so you can use these oils in worshiping the devis and please them too! 1.) Kewra Essential Oil: Kewra flowers have a very sweet and refreshing scent. 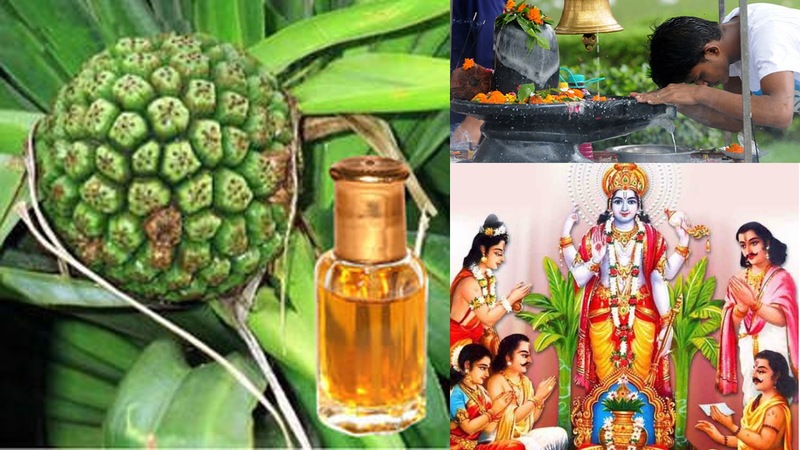 Kewra essential oils are used during religious events likes Satyanarayn katha etc. 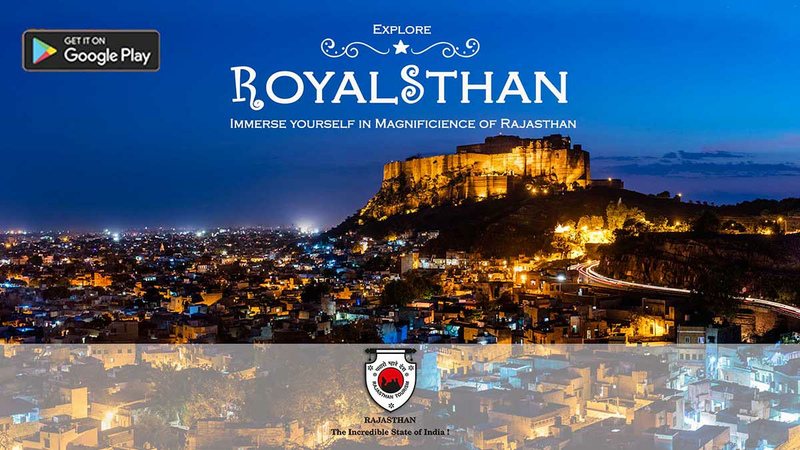 It is also an important ingredient of Mahashivratri pooja products. 2.) 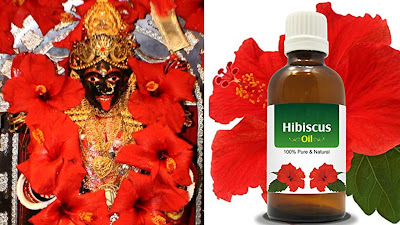 Hibiscus Essential Oil: This essential oil is primarily used during the worship of Goddess Kali. The shape of the Hibiscus flower resembles the tongue of Kali. Hibiscus Essential Oil is used mainly in West Bengal during Kali Pooja. 3.) Lotus Essential Oil: Lotus is goddess Laxmi’s favorite flower. 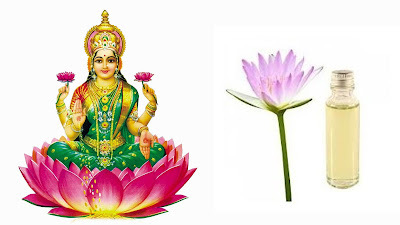 If you use Lotus Essential Oil during Laxmi Poojan on Diwali It will surely please the goddess and she’ll shower Good fortune, wealth and prosperity on you. Also Watch : 5 best essential oils you'll definitely need this summer! 4.) Jasmine Essential Oil: Jasmine Essential Oils hold a religious importance. 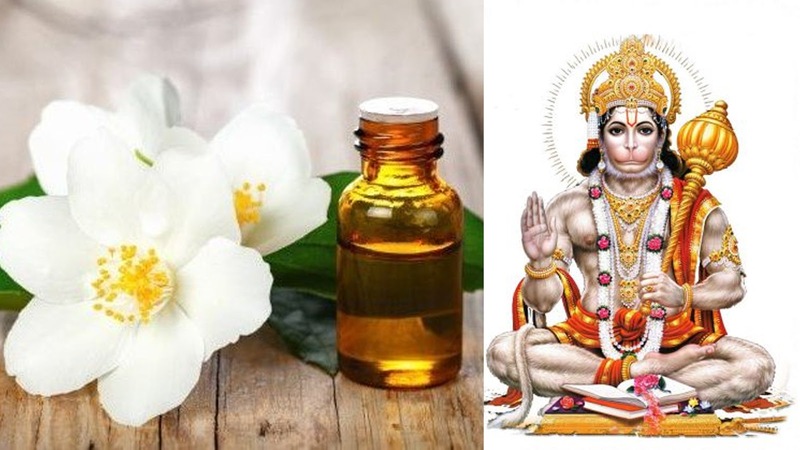 If you are a devotee of Lord Hanuman then you should definitely used Jasmine Essential Oil while worshipping him. Jasmine Essential Oil if offered with sindoor to Lord Hanuman then he may help in eliminating all the negativity and evil eyes from your life. 5.) Coconut Essential Oil: It is most popular in Southern India. 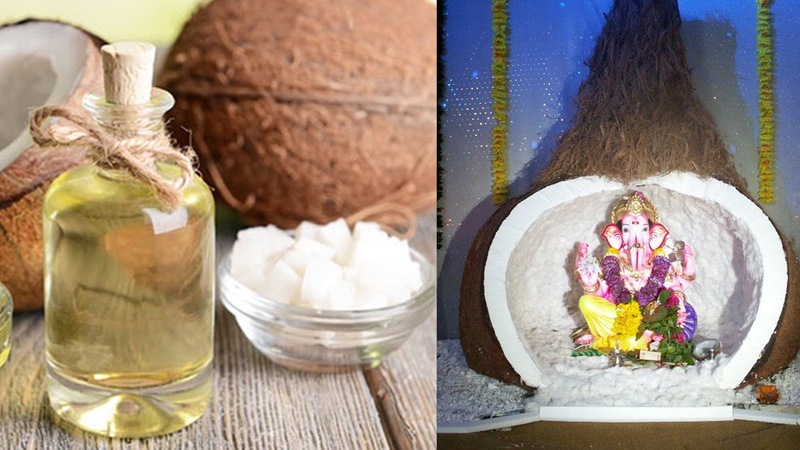 It is believed that Lord Ganesha’s favorite is coconut. Hence, if you are seeking for forgiveness from him then do use Coconut Essential Oil during Ganesh Pooja to please him. Now you know what essential oils God and Goddess love to get adorned with. So do use these!